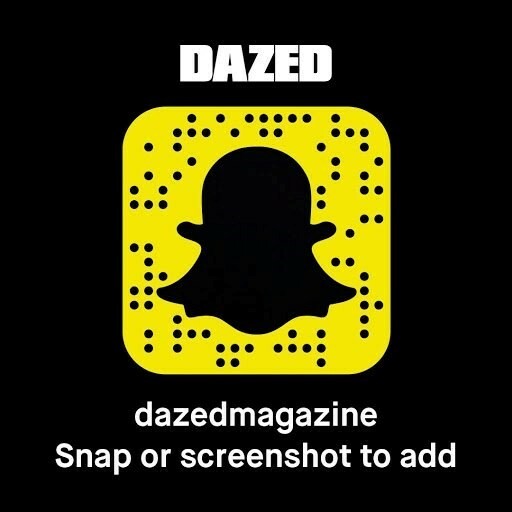 The #Dazed100 is back in full swing, with a cutting-edge cast of innovators from designers challenging the fashion system to a new wave of creative prodigies reinventing the art world as we know it. Among the likes of K-pop trap star Keith Ape, feminist art collective Art Baby, and trans model and activist Hari Nef, is Kelela. The Ethiopian-American R&B musician is one of our spring 2016 issue cover stars, and tomorrow, she takes over our Snapchat for a very special session. Since the release of her mixtape debut in 2014 with the dark, otherworldly Cut 4 Me, Kelela has been on the up. She dropped one of the most standout releases of 2015 in “Rewind”, from her EP Hallucinogen, and has accrued a string of international dates and slots at festivals all over the world. To celebrate the rebirth of #Dazed100, we’re hosting a party with Calvin Klein in New York at a top-secret location. 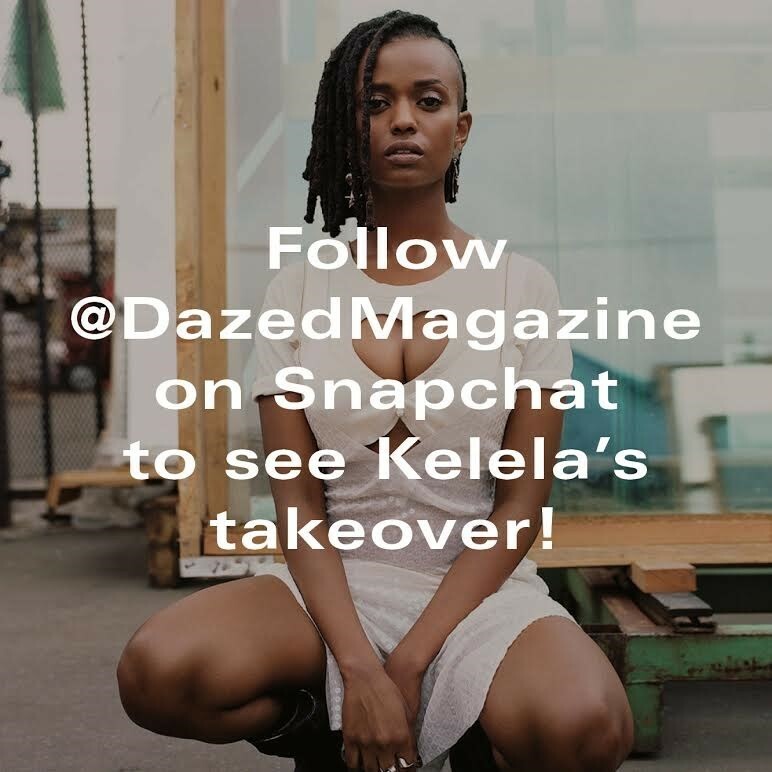 You can hang out with Kelela and watch the festivities unfold on Snapchat tomorrow by following us at DazedMagazine. In the meantime, head to the #Dazed100 site to cast your vote.